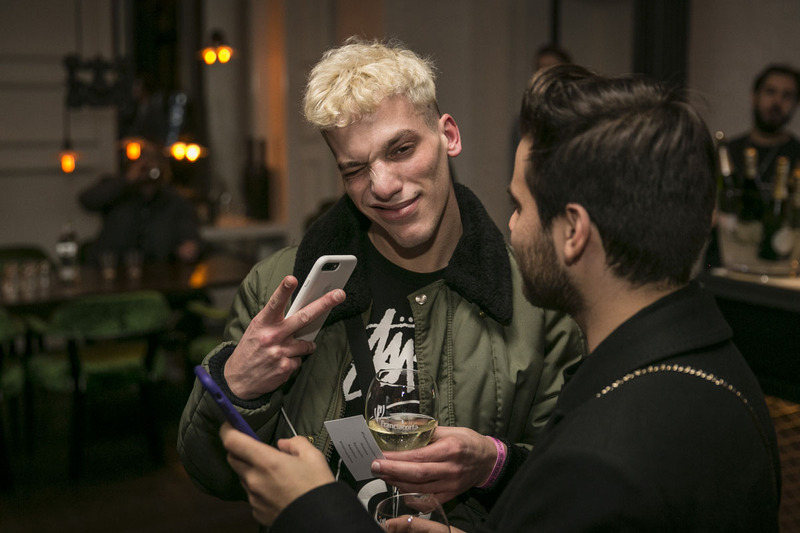 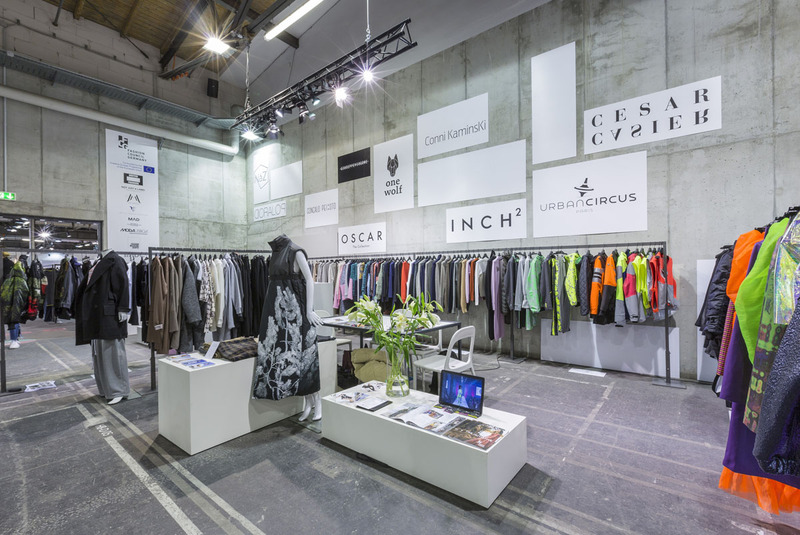 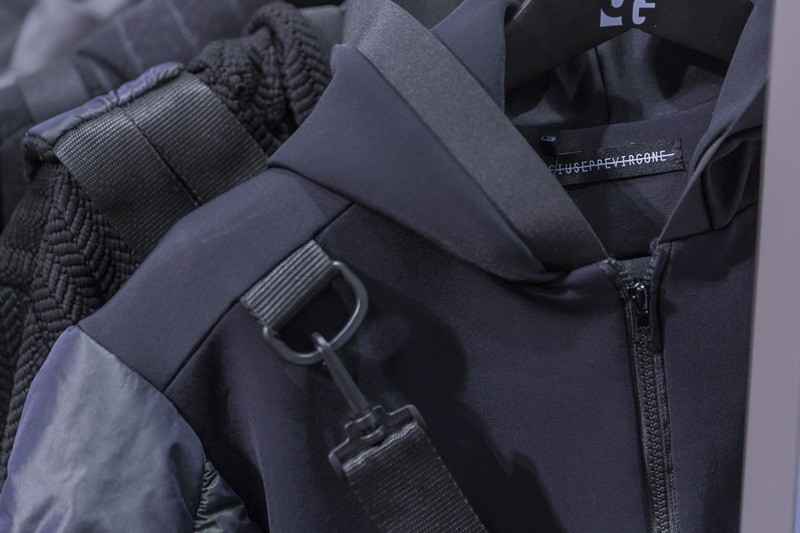 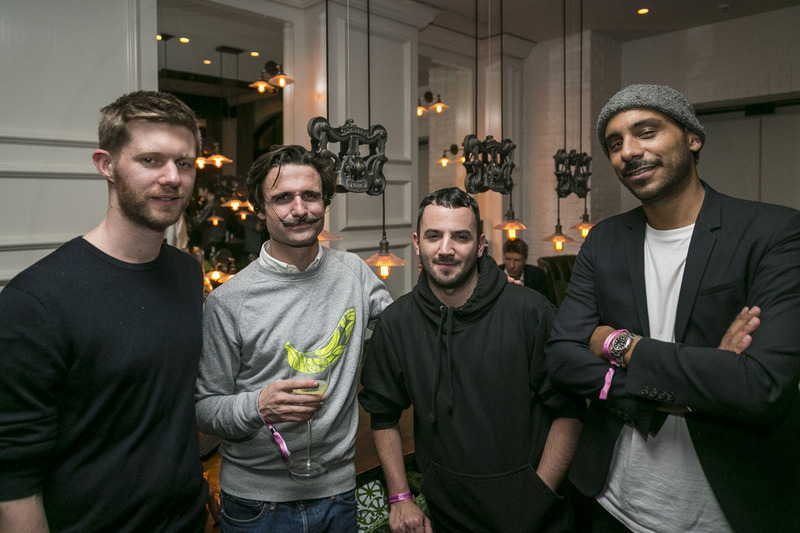 Once more, an exciting edition of the «UNITED FASHION» project took place from 14 to 17 January 2019 during THE BERLIN FASHION WEEK. 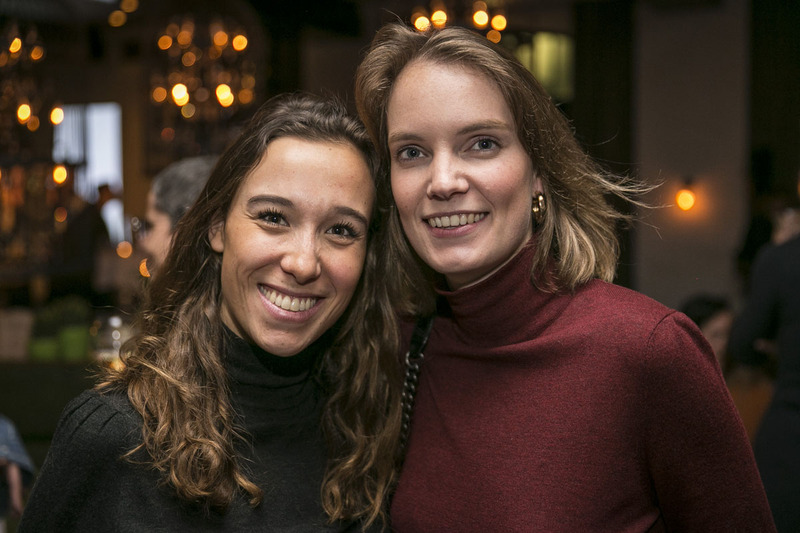 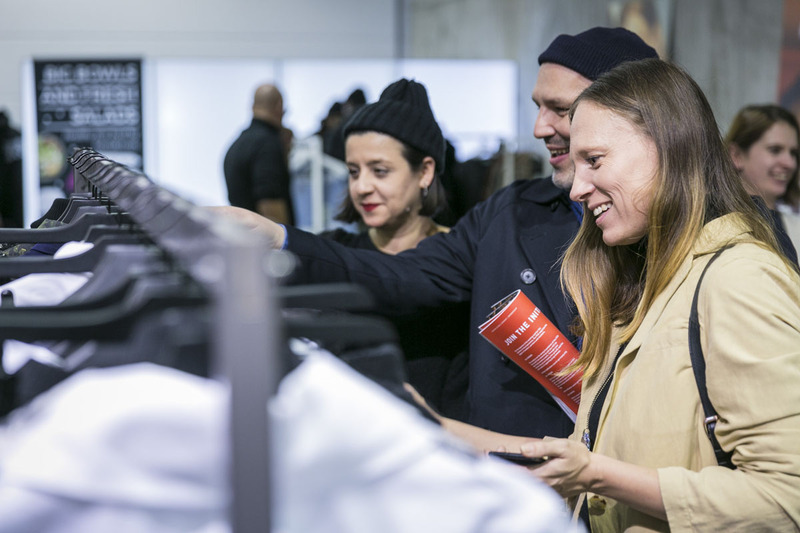 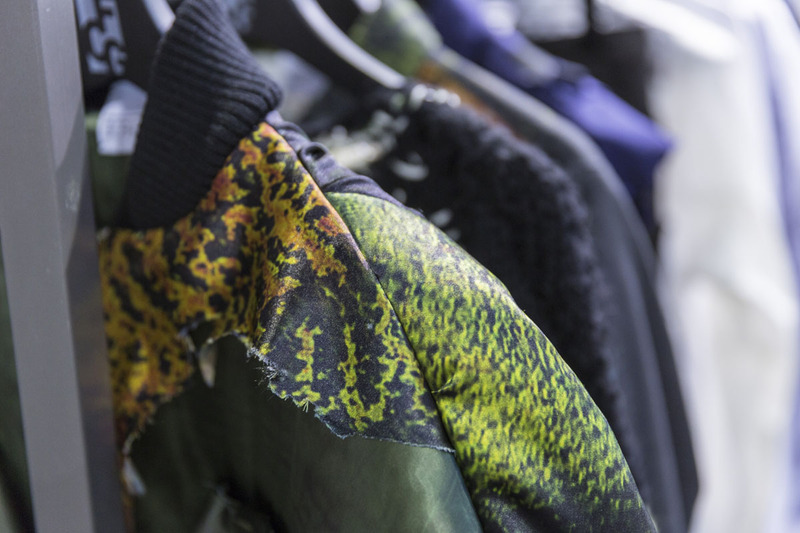 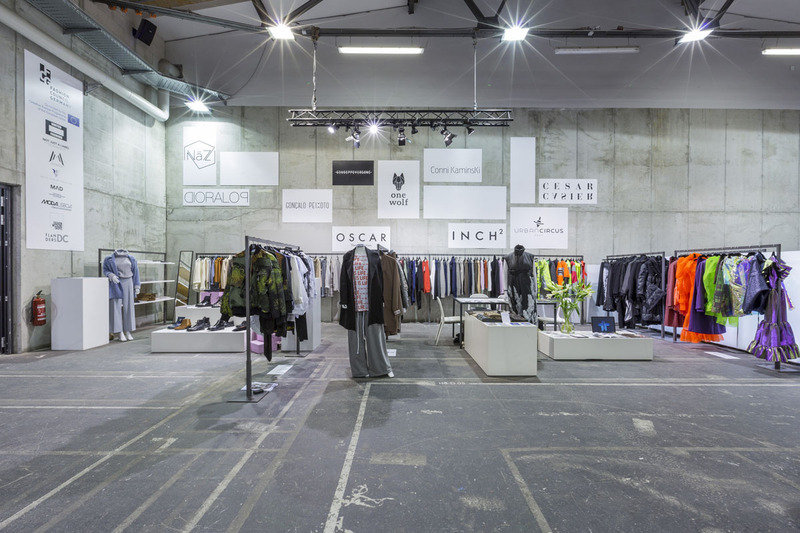 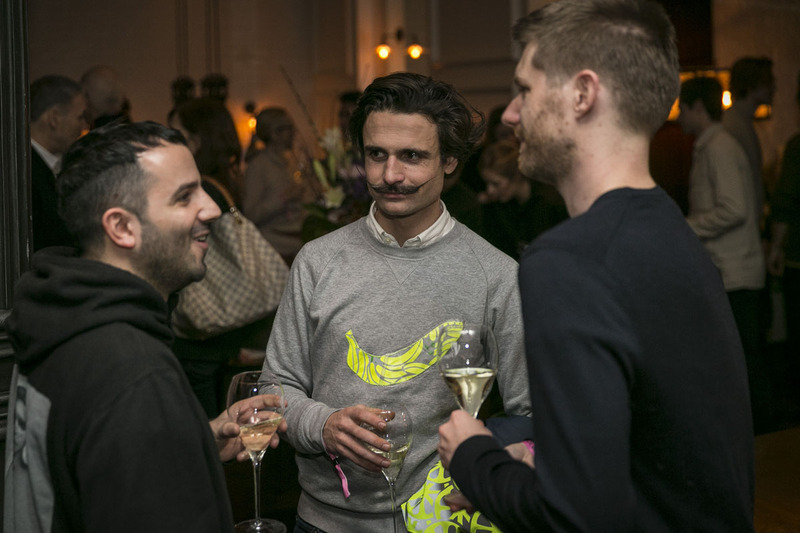 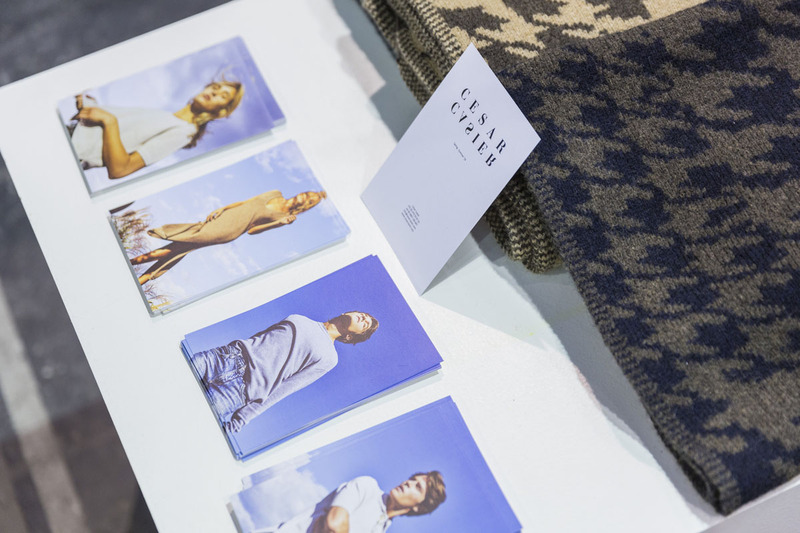 It included a European designers’s showroom, creative workshops and networking on topics such as sourcing, sales and communication. 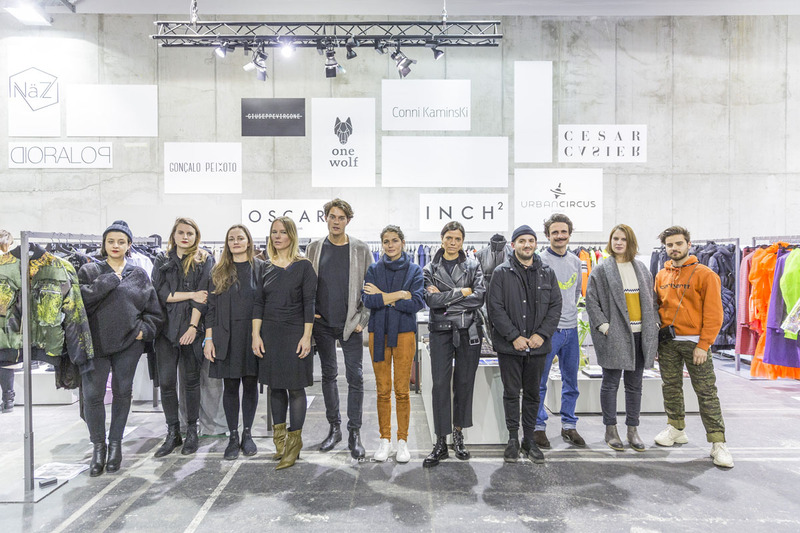 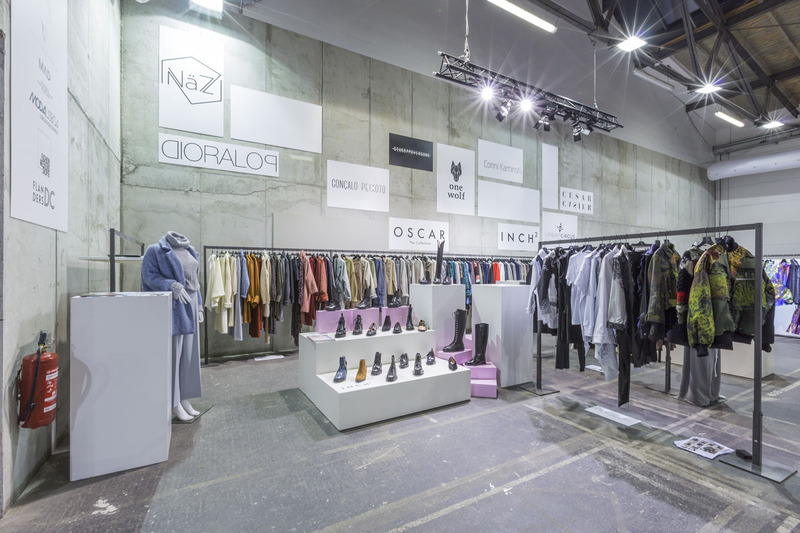 This edition is organized by The Fashion Council Germany in cooperation with the other 7 UF partners. 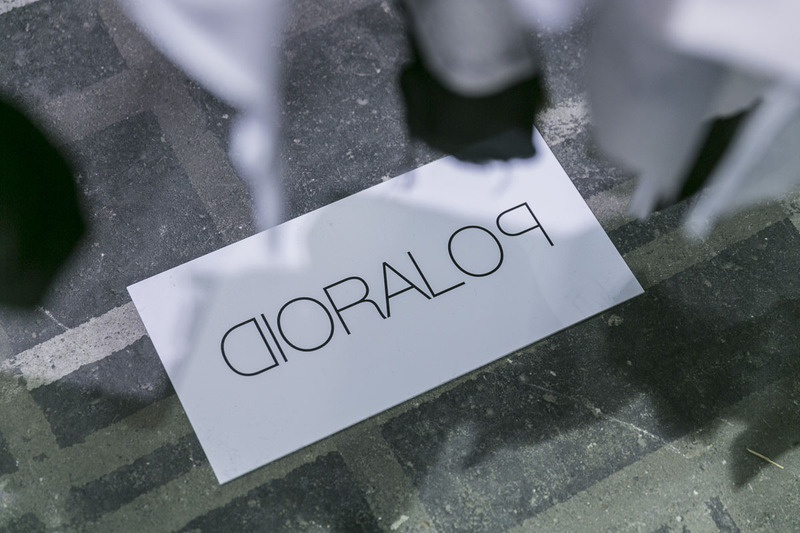 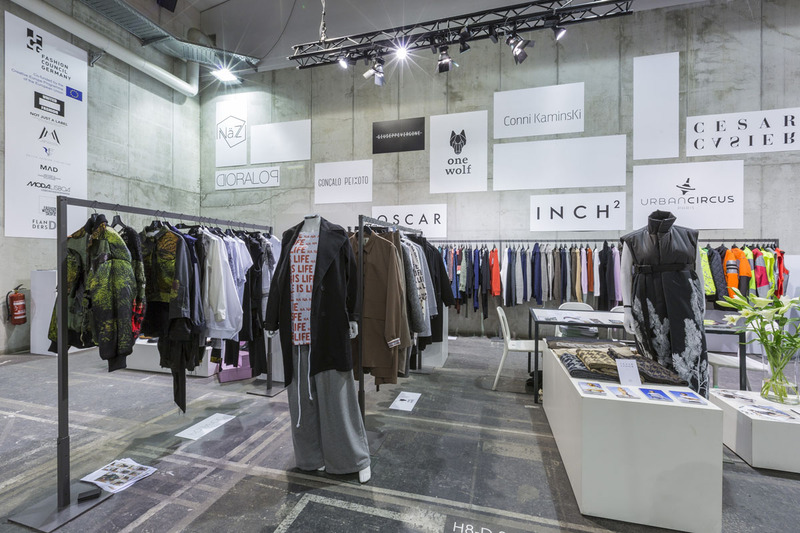 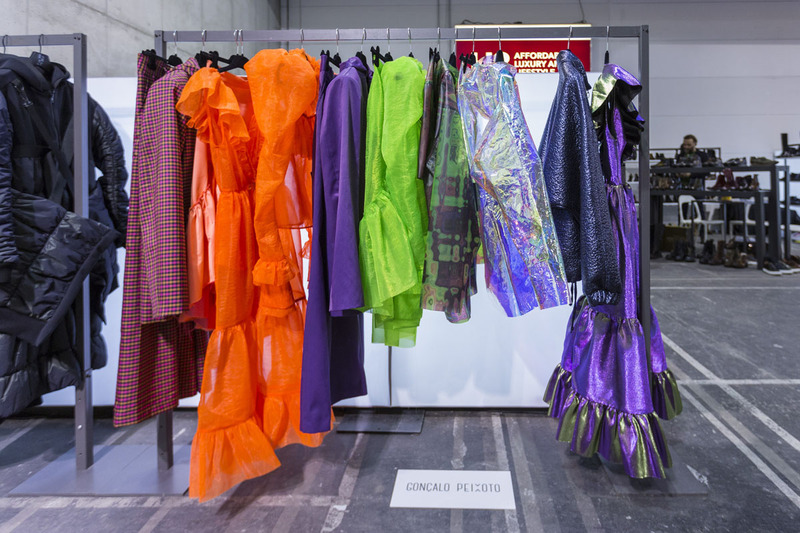 The selected designers had the opportunity to jointly present their collection at the Premium Exhibitions Trade Fair, the international business platform for Contemporary Fashion. 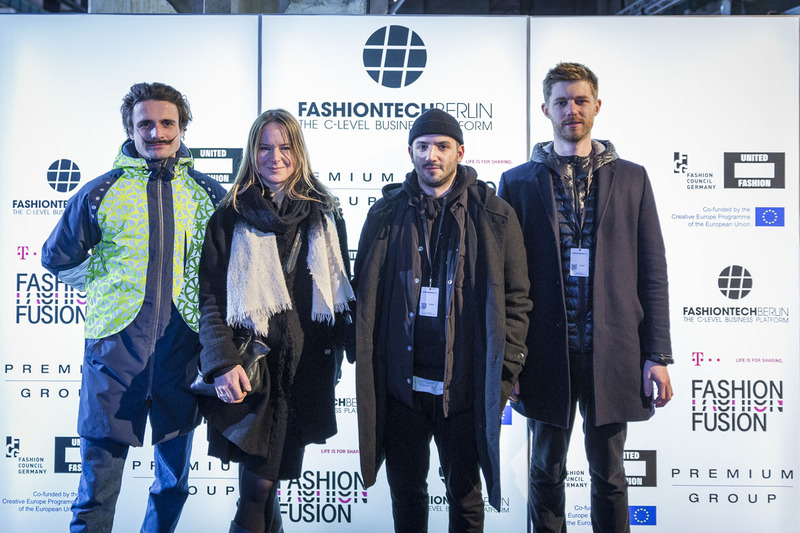 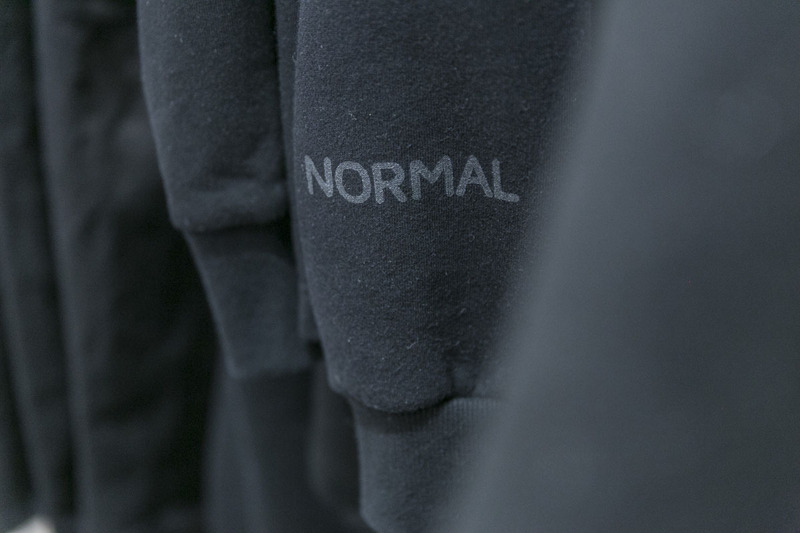 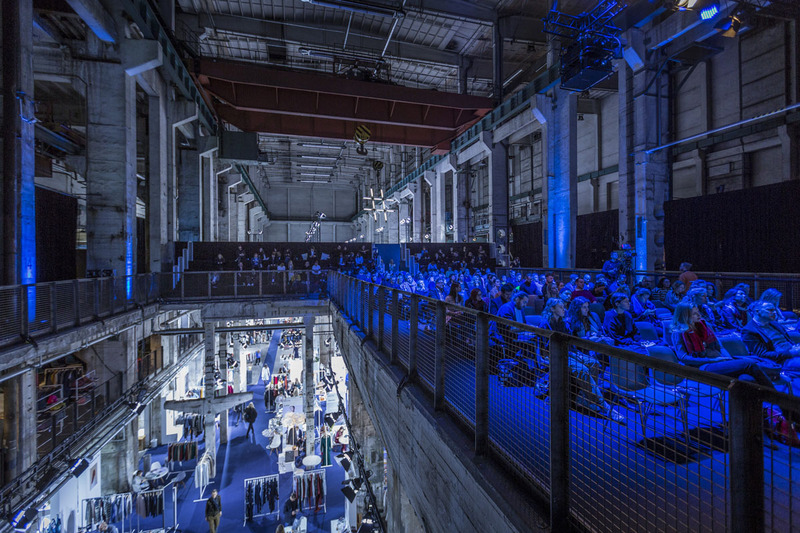 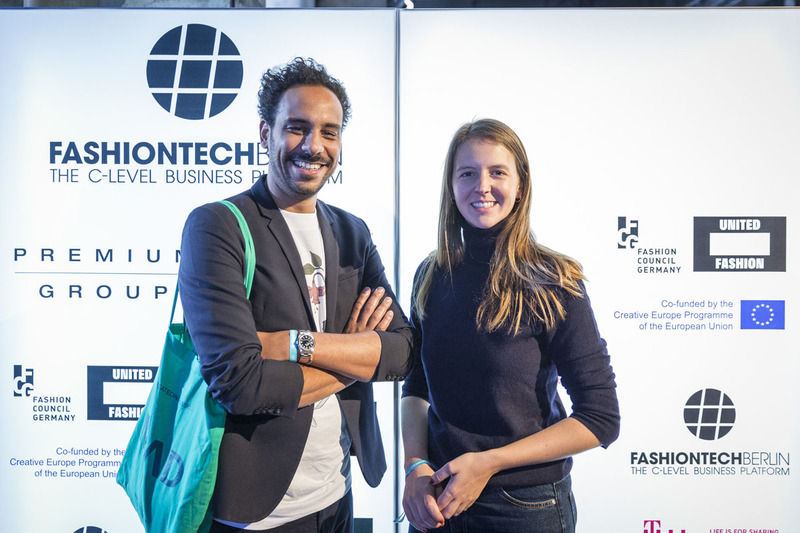 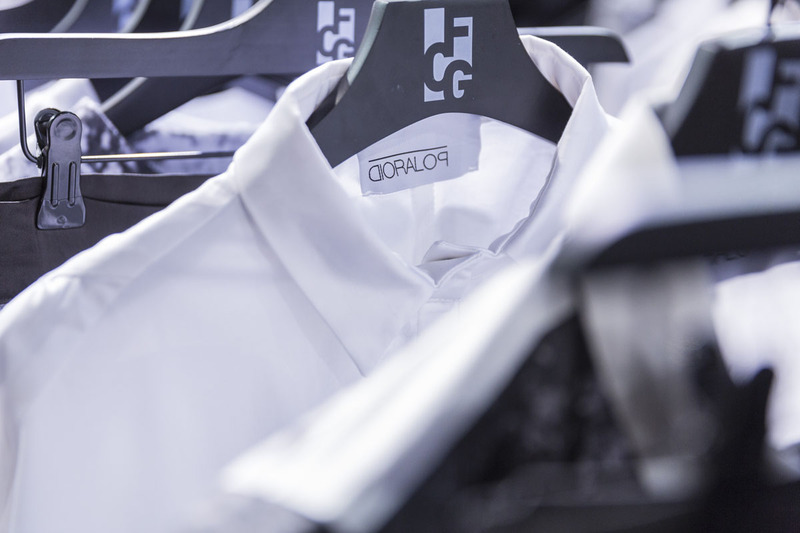 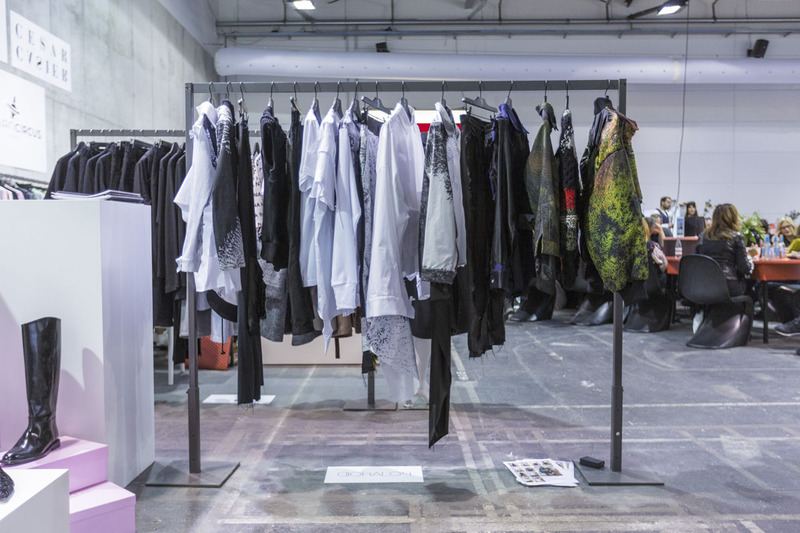 Moreover, their programme consists of individual workshops on the topics of sourcing, sales and communication and the attendance at key Berlin Fashion Week events and conferences across the city, such as #FashionTECH or FashionSUSTAIN.